As part of the agreement, Actionized would be partnering with the sales team of Kibo on joint opportunities for considerable service revenue potential and to engage with Kibo’s existing customers. Leading cloud commerce provider Kibo recently confirmed its partnership with Actionized, which is a major retail and consumer goods advisory company. Under the partnership, the retail and branded manufacturer customers of Kibo would benefit from the vast experience of Actionized in improving results and operational efficiency. According to Kibo, Actionized would help the company to integrate its leading cloud commerce solution into modern retail business processes. 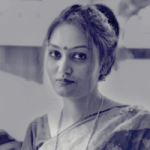 Actionized, on the other hand, would gain direct access to the development tools and resources of Kibo and expand its value proposition and footprint to existing and future clients. The experience of Kibo in implementing end-to-end commerce solutions will also benefit the customers of Actionized. Kibo will be able to access the domain knowledge expertise of Actionized in the food, apparent and CPG industries, along with solution integration, optimization and pre-sales support. Kibo CEO David Post believes this partnership with Actionized brings with itself a wealth of knowledge in working with premier retailers and brands from the CPG and apparent industries, as well as a sharp focus towards omnichannel business environments. Collaboration with the team of Actionized would help all the retail and branded manufacturer clients of Kibo to use technology investments better, Post stated. Eric Prengel, Actionized Managing Partner, said the company has always stressed on the impact of consumer driven demand signal along with the need for focusing on expectations of every unique customer. Prengel mentioned that the suite of solutions offered by Kibo are focused exactly on these objectives. 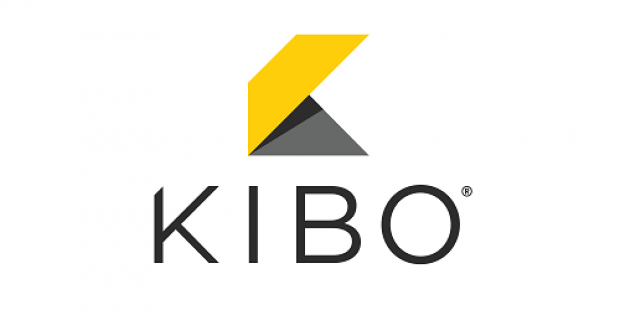 Partnering with Kibo will enable Actionized clients to better address the demand of consumers, through solutions for optimized order management an omnichannel fulfilment, he added. For the uninitiated, the software and solutions provided by Kibo included order management, eCommerce, Mobile Point-of-Commerce and personalization for brands, manufacturers and retailers. Its solutions help power the shopping experience and is scalable as the customers’ business grows.